Holographic technologies used to be in the exclusive realm of Hollywood sci-fi screenwriters and filmmakers. Today, however, it is no longer confined to digital laboratories. 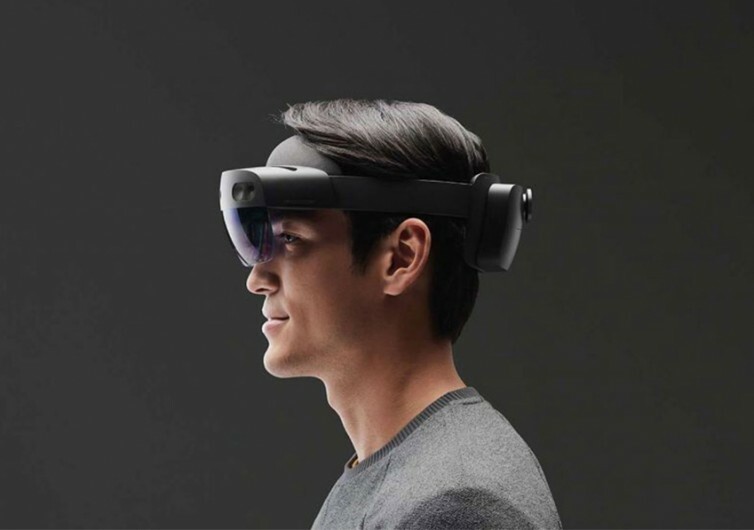 Ordinary mortals can own a piece of this revolutionary technology with the HoloLens 2 from tech giant Microsoft. 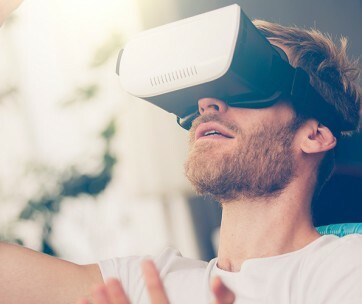 It’s a device that guarantees more immersive mixed reality experience. It relies on the scalability and security of Microsoft’s AI services and the cloud for enhanced user experience. 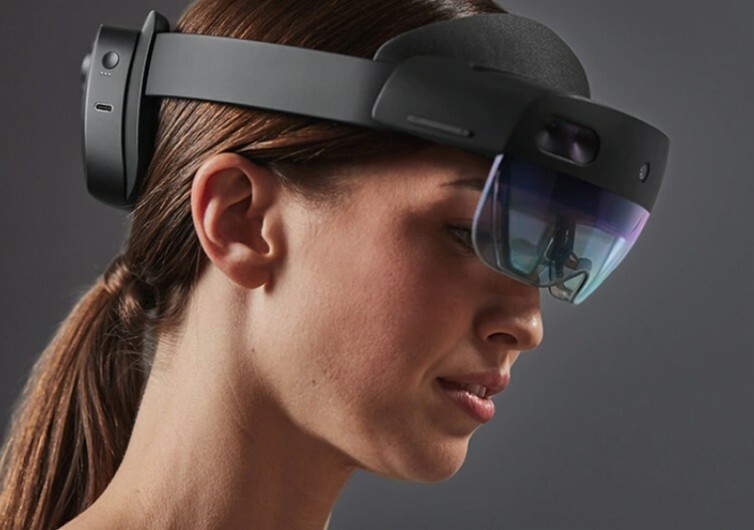 The HoloLens 2 is a significant improvement over its 2016 predecessor, the HoloLens. 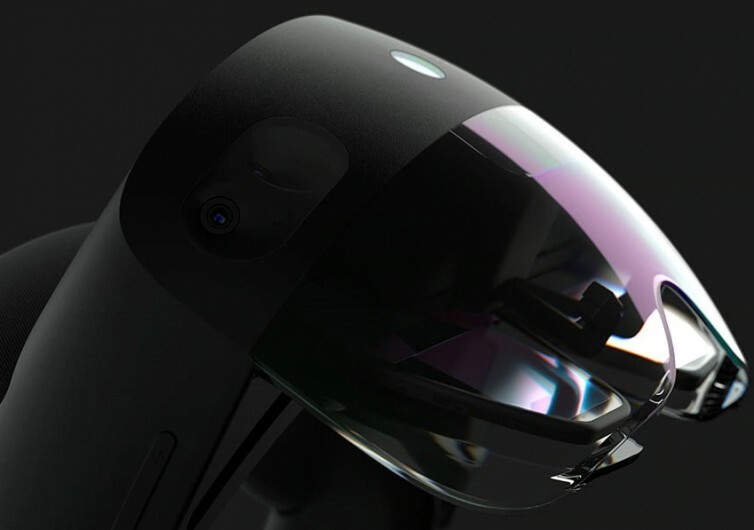 The 2nd generation HoloLens is now better-geared for business and commercial applications. 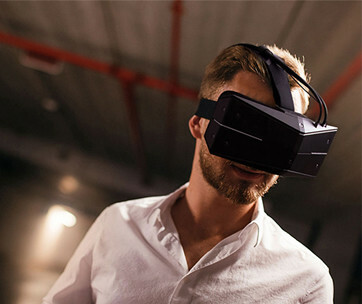 Compared to the first generation of mixed reality goggles, the HoloLens 2 features better ergonomics, more profound immersiveness, and impeccable business friendliness. One of the most exciting improvements over the first generation is the increase in the diagonal field of view. The 2016 HoloLens only came with 34 degrees FOV. Three years later, the HoloLens 2 now features an FOV of 52 degrees. 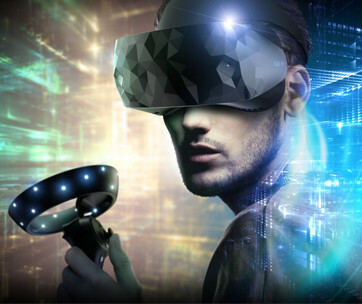 This allows for more immersive mixed reality experience. It allows for the better reading of texts and the identification of intricate 3D image details. It’s also more comfortable. 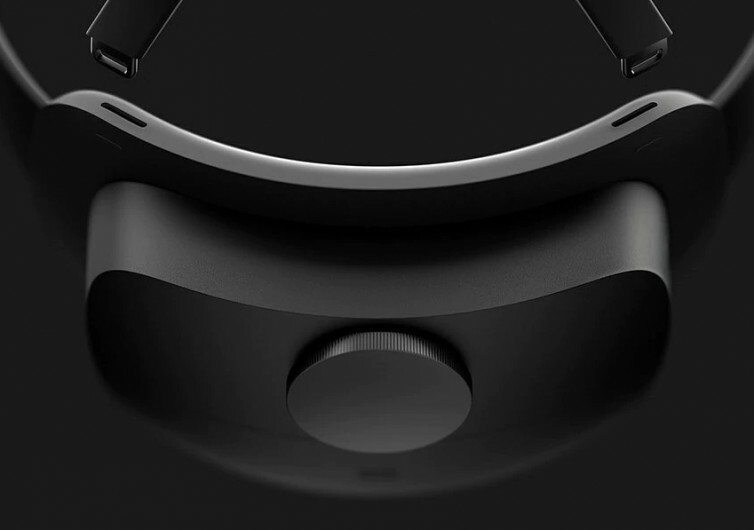 The HoloLens 2 now comes with an integrated dial-in fit system. This makes sure you’ll never feel strained as you use the HoloLens for many hours. The best part is that one doesn’t have to take his or her glasses off. The headset of the gadget can slide right over one’s glasses. The holographic images are also more responsive. It’s like moving, touching, and grasping real objects within a virtual environment. 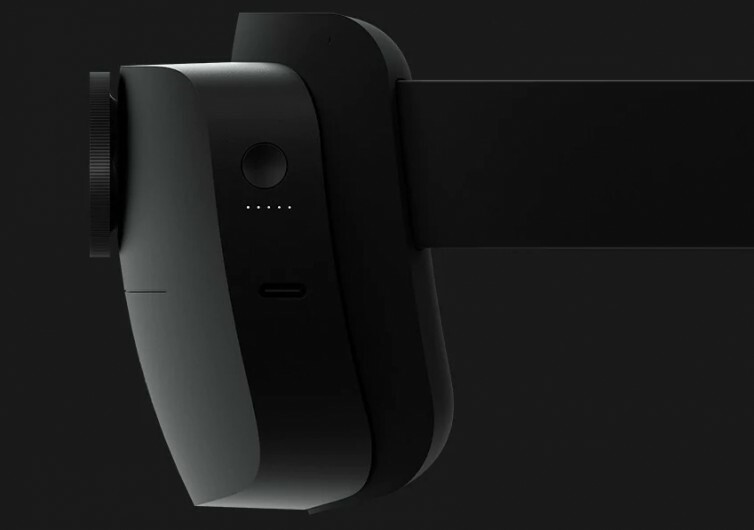 It also connects with Windows Hello, giving you improved security as you’ll be using your retinal scan to login. The Microsoft HoloLens 2 is several notches better than its predecessor. And it’s only been 3 years. You can almost imagine what they will think of next.